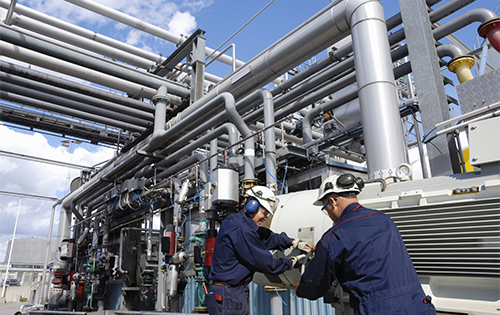 Correct commissioning of process instrumentation has become one of the most important aspects of system commissioning with the necessity for exact operational performance and the demands now placed on engineering and maintenance team resources. Our team of highly qualified engineers can assist with installation and commissioning services to our customers throughout Scotland and have proven to be a cost effective and welcome solution. 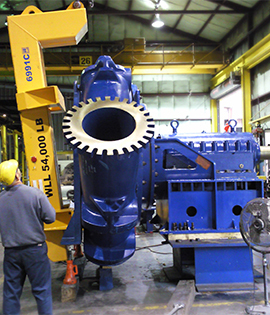 Our services can be assigned to any instrument of any manufacture. Hamall provide installation and commissioning services to all industry sectors and comply with all generally recognised standards for management, safety and operation on and off site. Where customer specific training or certification is required Hamall will undertake these as part of our installation and commissioning package solution. 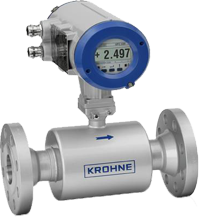 The combination of our extensive knowledge of instrumentation and highly experienced site engineers ensure a seamless and effective transfer from the design and manufacturing stage to the final installation.